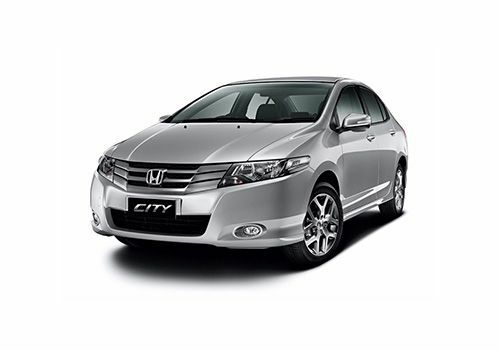 The new version of Honda City is very stylish. In sedan car category Honda City possess very attractive exteriors. Performance offered by the car is very appealing with its VETC (Variable Valve Timing and Electronic Control) system. Engine works well in all possible speeds and various environmental conditions. Suspension in Honda City ZX are very strong having strong force springs and Hi-Torsion beams at the rear side showing much stability and control for the vehicle. AC system is also very high classed. The claimed ARAI mileage: Honda City ZX Petrol is 17.7 kmpl. The claimed ARAI mileage for the automatic variant: Honda City ZX Petrol is 16.4 kmpl.